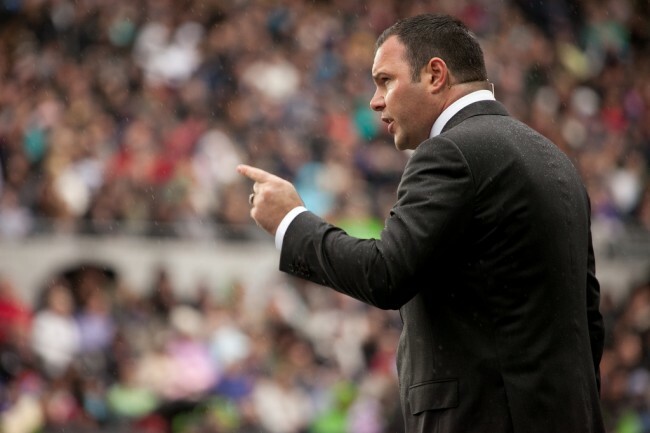 Megachurch pastor Mark Driscoll has officially resigned from his once-booming Mars Hill Church located in Seattle, amid controversy over his behavior. Driscoll’s inappropriate conduct was recently investigated by the church board of elders, but not for anything illegal, immoral or heretical. Instead, he was found to be guilty of the crimes of “arrogance, responding to conflict with a quick temper and harsh speech, and leading the staff and elders in a domineering manner.” However, the church asserts that Driscoll was never asked by any church leader to submit resignation papers, and they are taken by surprise on having received them. One deacon is relieved at the news the megachurch’s pastor has officially resigned amid all the controversy. He expressed that the tension created by the pastor’s domineering behavior created an abusive environment in the church and left many people feeling disenfranchised. Deacon Rob Smith left many years back when he had a quarrel with Driscoll. He said there was no attempt at reaching out or of righting any of the wrongs that Driscoll’s controversial behavior had inflicted on several members of the megachurch. Several leaders bolted from the church not long ago, accusing the megachurch pastor of plagiarism and padding books sales using a complex scheme. The biggest bone of contention these leaders had with Driscoll involved an online discussion board where he created a pseudonym and proceeded to attack the upsurge of “male lesbians,” males who act like females, and males who allow too much nagging from their wives in several forum posts. He also made Christians squirm with too many personal sexual details in a book he released in 2012. Yet, despite his shortcomings, Driscoll was able to construct a miniature religious empire. He built a total of 15 campuses spread out in five Western States, along with a couple of universities. He is considered a strong advocate of the idea that men and women have different roles to play, known as complementarianism. Plus, he is an authoritative leader in the New Calvinism evangelical movement, which believes in predestination. His written works have been read by millions of people worldwide. One Response to "Megachurch Pastor Has Officially Resigned Amid Controversy"